TEXAS! 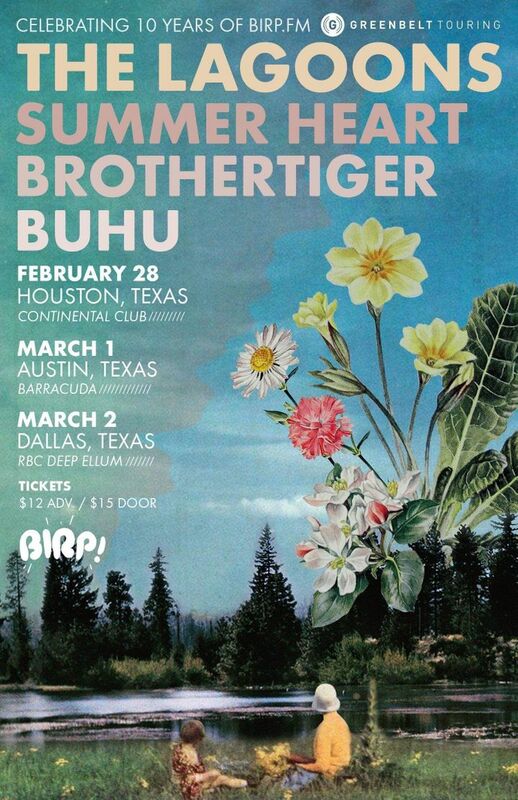 We're playing 3 shows next week in Houston, Austin, and Dallas to celebrate BirpFM's 10 Year Anniversary. It's going to be a party. See you there!